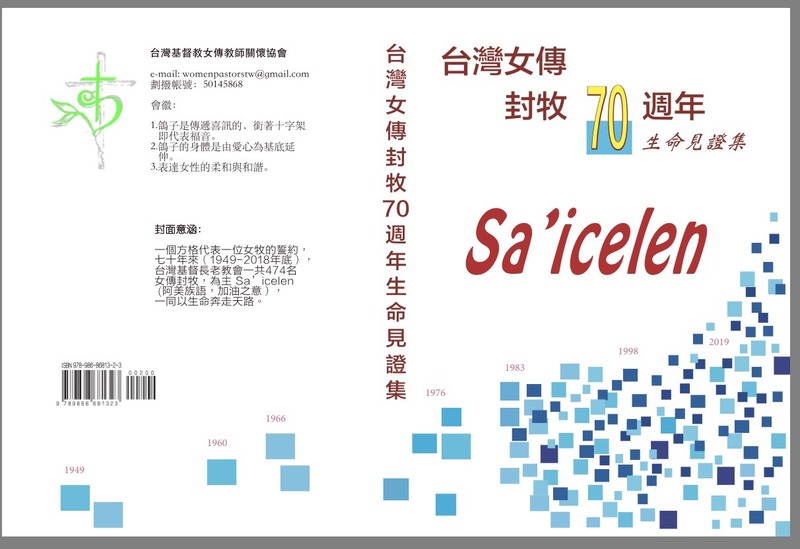 On March 29, 1949, PCT Kaohsiung Presbytery ordained Easter Lee (李幫助) the pastor of Chian^ kim (前金) Presbyterian Church. Rev. 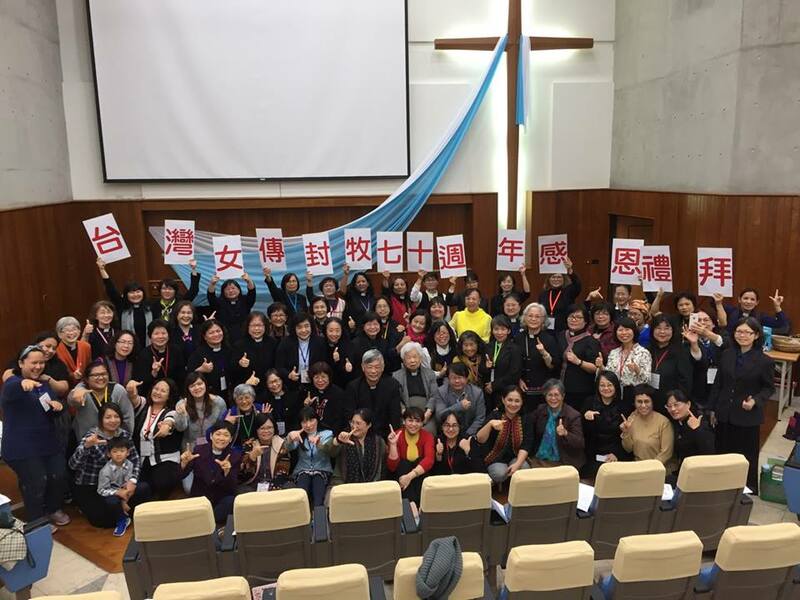 Lee was the first female pastor in Taiwan which manifests the turning point for women in church ministry. Despite this major change it has been a struggle for women to become pastors. 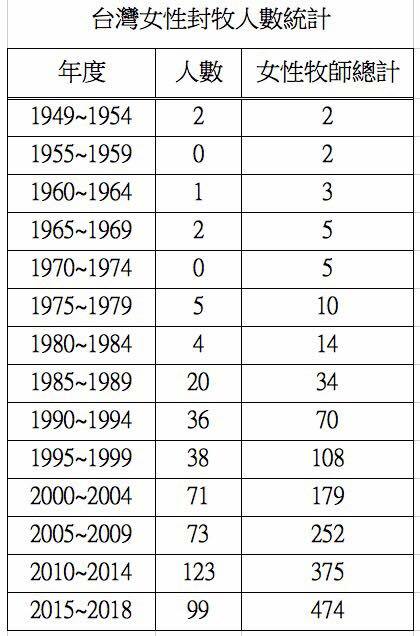 During the period 1949 to 1979, only 10 women were ordained as clergy by the PCT. Although the circumstances are challenging, women from different ethnic groups have passionately responded to God's call and have shared their witnesses by God’s grace and to His glory. 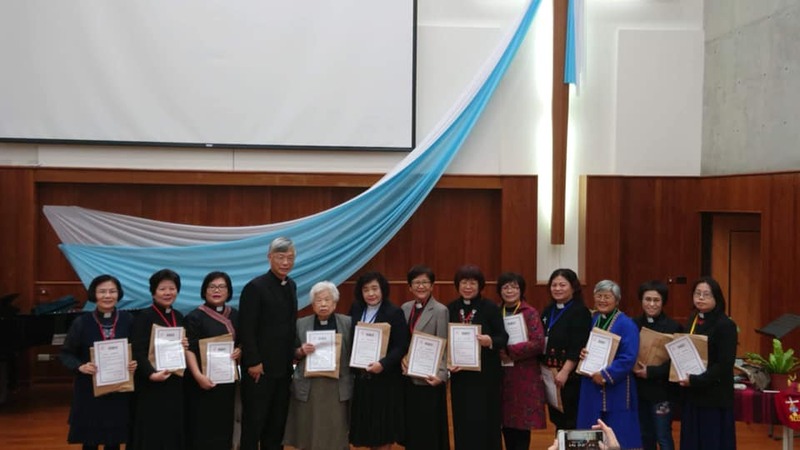 At the end of 2018, PCT had a total of 474 ordained women. To celebrate 70th Anniversary of Women Ordination, PCT Women Pastors Care Association held a worship service and published a book of witness, entitled “70th Anniversary of Women Ordination: A Witness to Life.” Thirty-six (36) female writers with different kinds of gifts illustrate their struggles and experiences with the help and grace of the Holy Spirit. 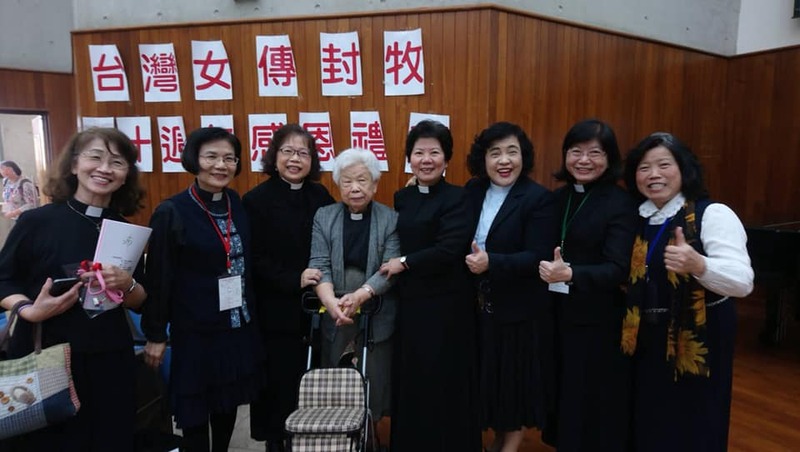 The Book Launch was held on March 19 at the Presbyterian Bible College, Hsinchu, Taiwan and all the authors were present to tell their stories. Their witness and sharing was encouraging and warm-hearted. 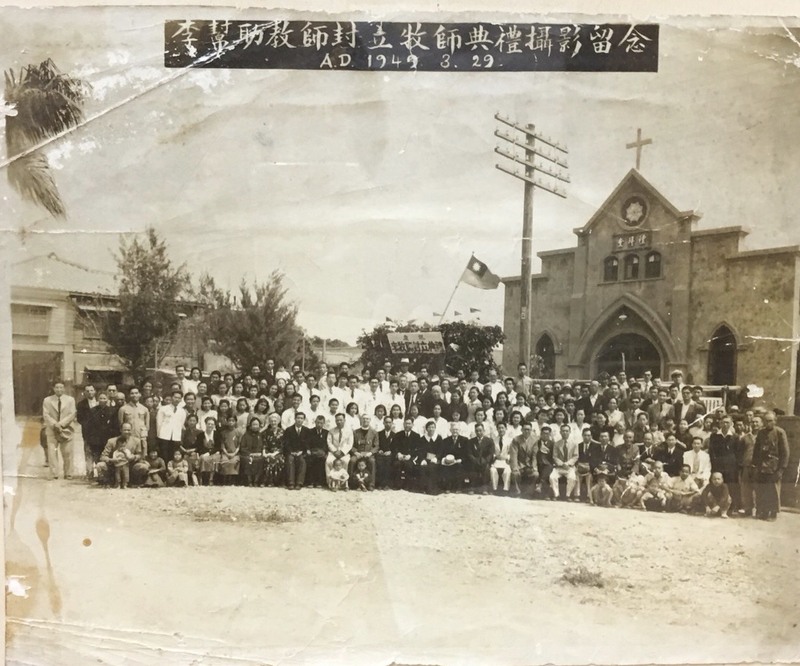 On March 29, 1949, PCT Kaohsiung Presbytery ordained Easter Lee (李幫助) the pastor of Chian^ kim (前金) Presbyterian Church.